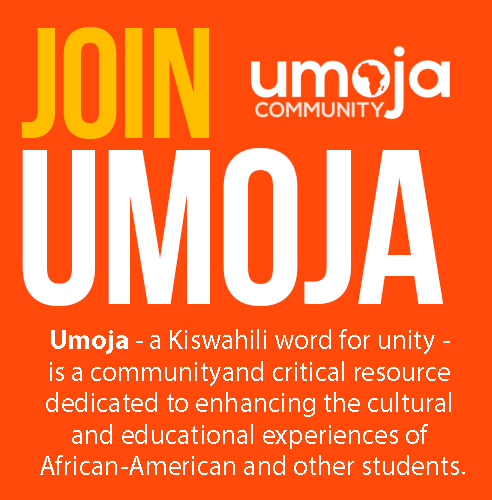 Umoja (A Kiswahili word meaning unity) African-American Success Through Excellence and Persistence (ASTEP) is a program that integrates academics, support services and African-American culture. We seek to educate the whole student — body, mind and spirit — through an ethic of love. 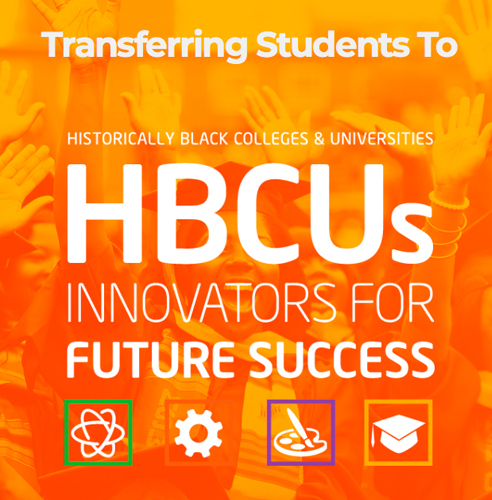 African and African-American histories and voices are deliberately and intentionally acknowledged and are woven into the learning experience, and this integration is seen as empowering to students and as foundational for their academic and personal success. Students are full participants in their learning and growth. 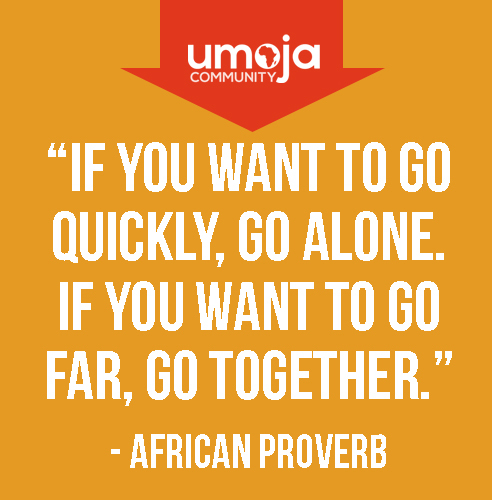 Umoja ASTEP aims to develop students into leaders and role models in their college and larger community. 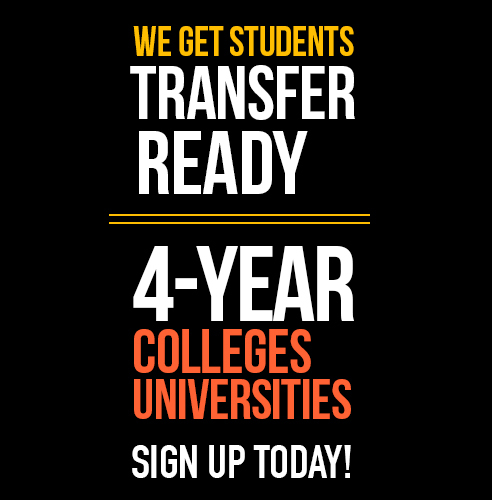 Support: The Umoja ASTEP counselor makes sure every student has an educational plan and stays on track to graduate and transfer. Students are matched with a community or BC faculty/staff/adminstration mentor in their field of study. Bakersfield College - Panorama Dr.